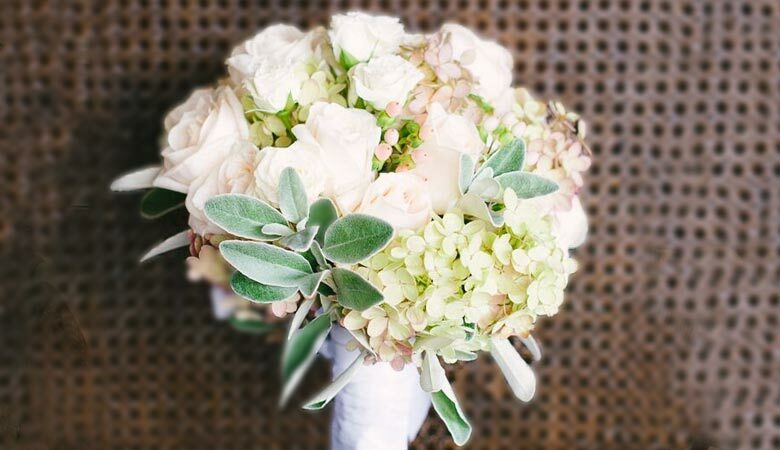 The Heathman Hotel is an elegant venue for the most precious moment of your life - your wedding! 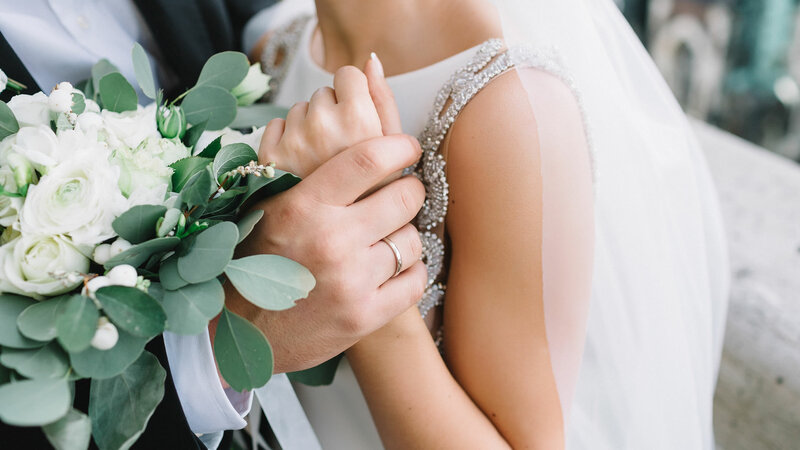 Offering the perfect blend of romance with unparalleled service, charming ambiance and a host of modern luxuries for your Washington State wedding. 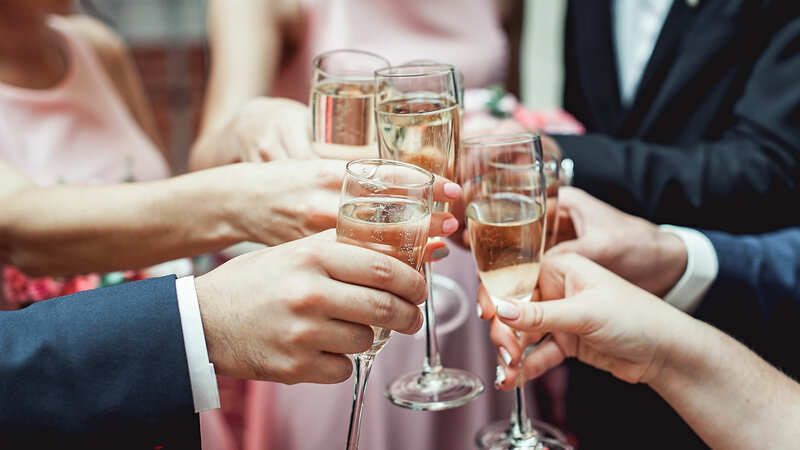 Whether toasting the bride, roasting the groom or escaping with your bridal party for some pampering - The Heathman Hotel Kirkland is the perfect place to begin the rest of your life. Celebrate your wedding with friends and family in an unforgettable destination near the Kirkland waterfront. Your wedding party will be dazzled with innovative, seasonal cuisine, classic hospitality and an artistic atmosphere that inspires love and togetherness. Our San Juan Ballroom is an elegant, sophisticated reception venue that can accommodate up to 120 wedding guests in grand style. Our smaller rooms and pre-function spaces are ideal for more intimate wedding receptions, cocktail parties, bridal showers, and wedding rehearsal dinners. Created by our culinary team, our farm-fresh, seasonal menus are inspired by locally-grown herbs, vegetables and fruit. Your Washington State wedding celebration will be enhanced by innovative wine-country cuisine, paired with boutique wines right from our backyard. The Heathman Hotel in Kirkland welcomes you and your wedding guests with warm Northwest hospitality and a sense of gracious style. Our experienced team will transform our venue into a magical setting for your celebration, and ensure your wedding will be a cherished memory. To plan your Kirkland wedding receptions and celebrations, please call 425-284-5800 or email infokirkland@heathmankirkland.com.